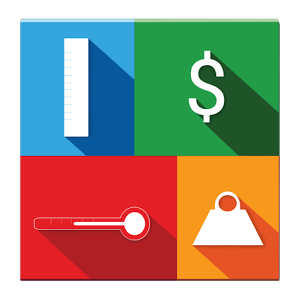 – Convert km, meter, cm, mm, foot, inch, mile and yard. – Convert kg, gram, mg, pound, ounce, carat. – Convert km2, meter2, cm2, inch2, foot2, yard2, acre, hectare. – Convert liter, ml, deciliter, km3, m3, cm3, inch3, foot3, yard3, gallon, barrel. – Convert farenheit, celcius, kelvin. – Convert atm, pascal, kilopascal, bar, psi, torr. – Convert mW, kW, watt, horsepower (hp), ps. – Convert year, month, week, day, minute, second, millisecond. – Convert TB, GB, MB, KB, B, byte. Select the type of converter. Enter the amount and select the “from” unit from the drop-down. Select the “to” unit from the drop-down. Press “Convert” to generate the results.